Let CFRC visit your organization or school and share the amazing life of a Raptor. 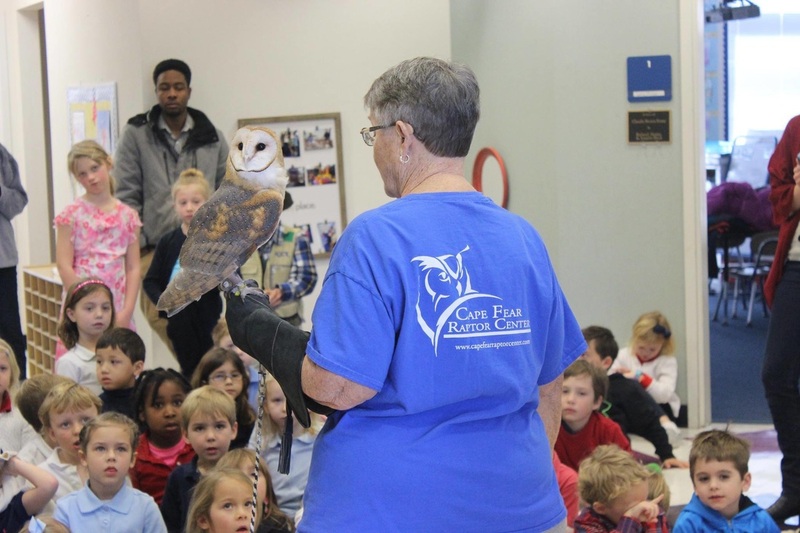 You will get to meet some of the amazing birds up close and personal, and learn ways to help make sure they stay safe in their ever changing environment. 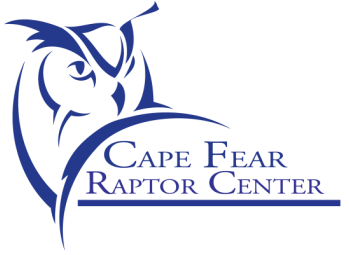 Cape Fear Raptor Center is growing! At this time, we request a donation from the group or organization we visit. Remember, all of our finances used to feed, treat, surgically correct, and release our injured and sick raptors come from people like you! Because of your support, our Raptors fly STRONG! Donations for School Groups range from $2.00 to $5.00 per child in the group. Chaperones (1 per 5 children maximum) are at no charge with the children's group. Adult group (Book Clubs, Community Groups) fees are a minimum of $15.00 per adult. If children accompany an adult group, a donation of $5.00 per child is recommended. Remember, donations like yours is what keep us going and growing, so please give generously.